Razer's new game store is called Razer Game Store. Razer creates virtually every type of PC peripheral you can think of, from headsets to mice to keyboards, but today it’s taking on a new challenge: Steam. Yes, Razer’s launching a gaming store of its own. 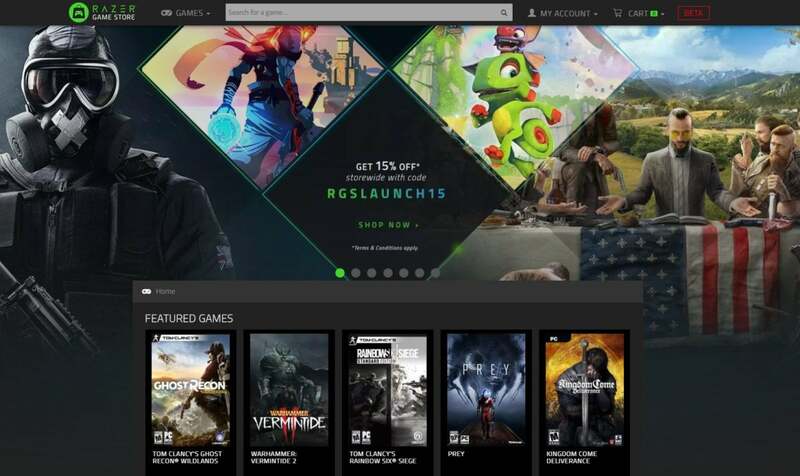 Aptly called the Razer Game Store, the new marketplace taps into the zVault rewards system that Razer debuted last year to give loyal customers free games and gear. The Razer Game Store behaves similarly to the Humble Store. When you buy a game, you’ll receive a key to activate it on a platform like Steam or Uplay. The company says you’ll see titles from Ubisoft, Bethesda, Bandai Namco, Sega, and Rockstar, as well as other publishers. It won’t be B-tier dregs either; Dragon Ball FighterZ, Assassin’s Creed: Origins, Grand Theft Auto V, Ghost Recon Wildlands, Cuphead, Kingdom Come: Deliverance, and Dishonored: Death of the Outsider are some of the games being sold, with Pillars of Eternity II: Deadfire and The Crew 2 in the wings. Only officially authorized keys will be available. Razer’s kicking things off with discounts of up to 75 percent on Ubisoft games, and by giving away 10,000 Steam keys for Furi on a first-come, first-serve basis. The company also plans to offer steeper discounts and bigger rewards on four “Razer exclusives” per week. Assassin’s Creed: Origins, Wolfenstein II, Ni no Kuni II: Revenant Kingdom, and Far Cry 5 are up first. 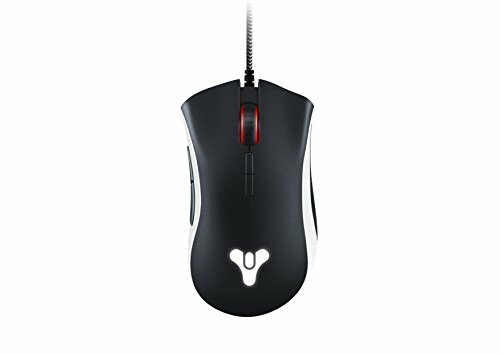 They’re listed at between 10 to 60 percent off and come with a Game Store voucher up to $15, double zSilver rewards, and a $10 voucher for Razer hardware. But the rewards are the prime reason for using the Razer Game Store. 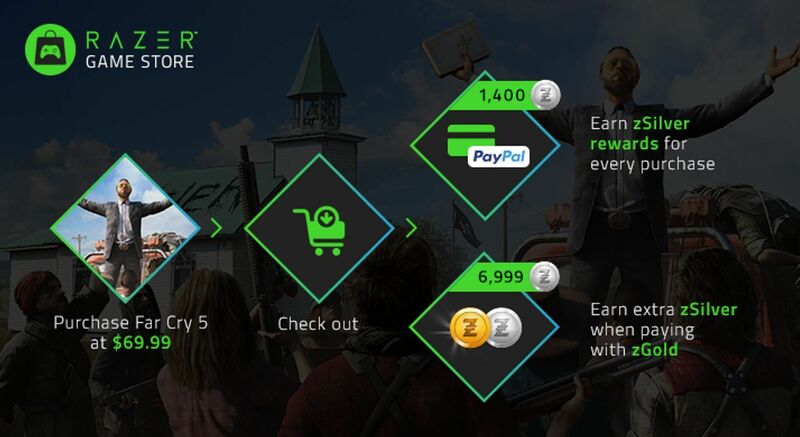 Whenever you buy a game, you’ll unlock some sort of perk, such as the vouchers mentioned above. You’ll also receive zSilver, the zVault loyalty credit that can be traded in for games and Razer gear. Every purchase gives you zSilver, but using zGold—Razer’s homegrown virtual currency, which can also be used for transactions on GamersGate, Indiegala, Smite, and War Thunder, among others—to buy your games awards a much higher zSilver payout. Razer didn’t detail how much more zSilver to expect when you pay with its currency, but according to this rewards page, you earn 1 zSilver for every zGold you spend, which costs a penny apiece. So if you buy a $50 game with zGold, you’ll earn 5,000 zSilver. 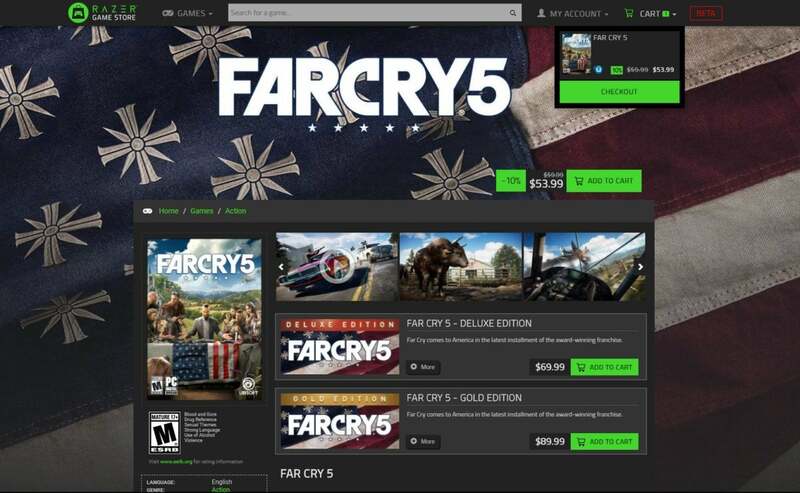 The page was designed for Razer’s third-party partners, though, and it’s unclear whether the structure will remain identical for purchases in the Razer Game Store. 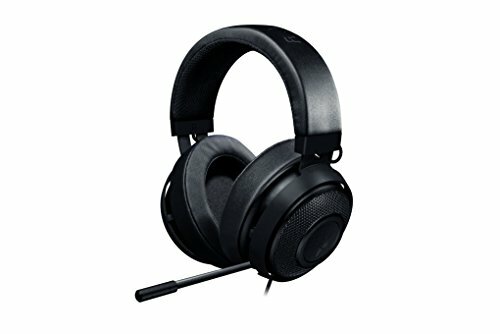 Details from Razer’s “Spend zGold, earn zSilver” page. The zSilver rewards catalog reveals what sort of prizes you can unlock over time. Indie game keys range from 15,000 to 50,000 zSilver depending on the title, while hardware varies greatly. The Razer Firefly RGB mousepad costs 110,000 zSilver, the Razer Kraken Pro v2 gaming headset and Destiny 2 Razer DeathAdder Elite Mouse each go for 146,500 zSilver, the Razer Ornata Chroma keyboard is 183,000 zSilver, and the Overwatch Razer BlackWidow Chroma keyboard will set you back 296,000 zSilver. That last one’s the equivalent of $2,960 in zGold purchases, going by the conversion chart referenced above. Razer Exclusive offers like double zSilver purchases could cut that back though. Grabbing big-ticket Razer gear from gaming bounties will take a good long while, in other words, and doubly so if you aren’t buying games with zGold. Because the Razer Game Store gives you Steam and Uplay keys, though, there’s probably no harm in using it for the games you want. Given enough time, your zSilver piggy bank might just pay for a badass peripheral upgrade—though Razer recently announced that on March 1, 2018, it’s canceling the “Paid to Play” program that awards zSilver for playing games with the Razer Cortex software active. Funny timing, that. 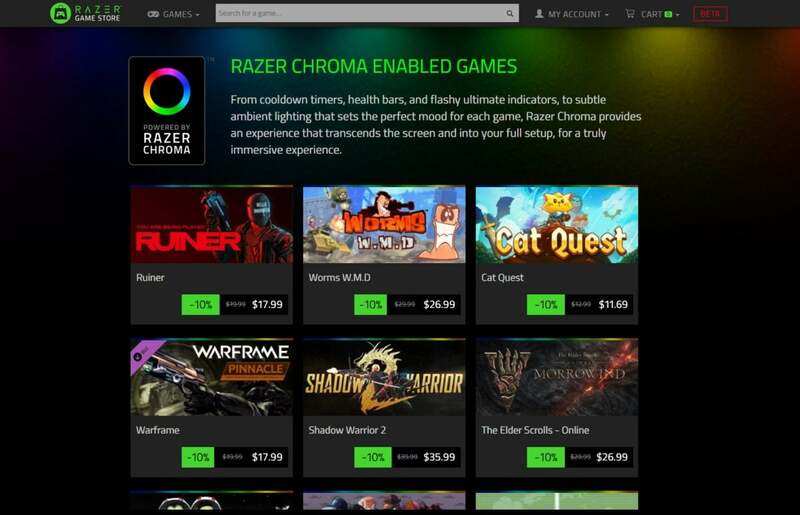 The Razer Game Store launched today in the United States, United Kingdom, Germany, and France, with localized content and pricing information. The rest of Europe has access to an English-language version of the Game Store with prices in Euros, while other countries can buy from a global storefront that accepts U.S. dollars.